What is organic Japanese green tea? What is an organic certified tea farm? What is an organic certified tea processing company? 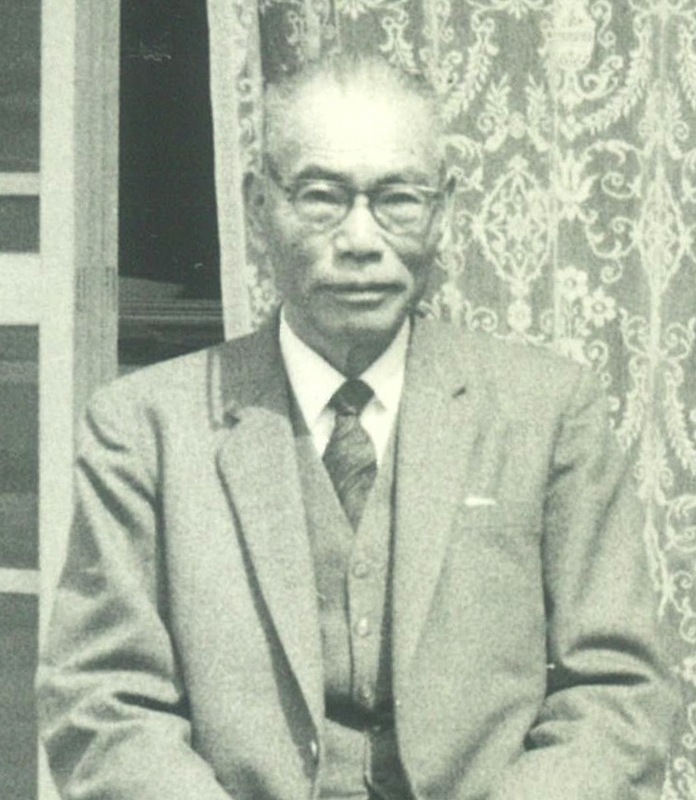 Our founder, Takeshi Takezawa, was born and raised in a family of tea farmers in Shizuoka. Back then, tea farmers had minimal access to channels for selling their teas. They had to rely mainly on brokers to find buyers for their teas, which could be quite frustrating at times. Feeling the need to help the other farmers and himself in the same region, he gathered samples of teas from each farmer and set off to sell them in the market, which is the same location where the current tea auction center is. Sales was good and before he realized it, he was making more trips to the market than to his farm. The opportunity of meeting many tea buyers from tea processing companies at the market allowed him to learn about what a good quality tea is and how it is processed. Getting to know many brokers at the market also gave him access to premium teas from various regions of Japan. These two invaluable opportunities led him to set up his own tea processing company in the early 1930s. Incorporated in 1954, our company specializes in wholesale and processing of premium regional Japanese green tea in OEM packaging. After the invention of Kokeicha by our founder in 1935, the same year when we have the product patented, we took the lead in international trading, selling our Kokeicha to countries like Libya, Tunisia, Morocco to name a few. This further led us to venture into producing and exporting pesticide-free, high grade organic Japanese green tea, including our wide variety of organic pure Matcha, worldwide after we obtained our organic certification in 1997. In 2015,　Tea Toro Japan Co., Ltd., our subsidiary company, was set up with a team of dedicated English-speaking staff to oversee our global sales operations. We are organic certified for JAS, USDA, BIO and COR. Our facility is FSSC22000 certified and we are also Halal certified. 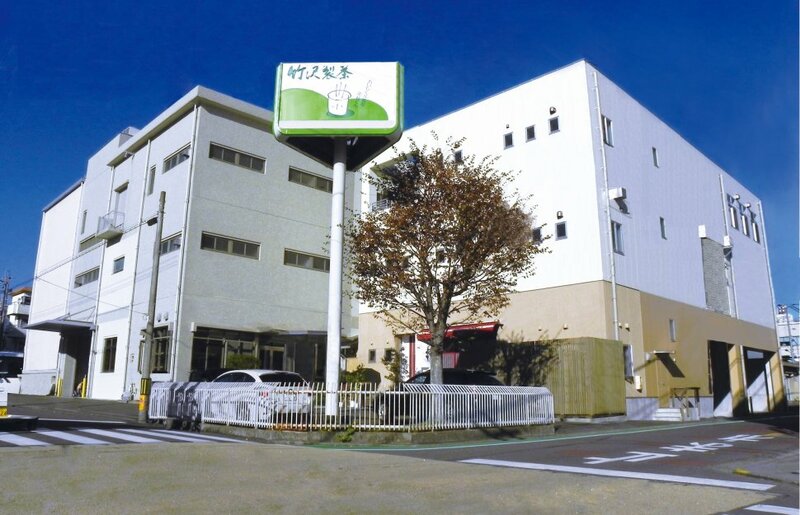 We are a member of the Japan Tea Association, from whom we receive up-to-date information and advices related to Japanese green tea, which is of utmost importance to our quality and safety management. As a producer and supplier of premium teas, we understand our responsibility in providing teas with reliable quality and safety. We source our raw materials only from our contracted farms and known sources as we know the environment of the farms and the cultivation methods of the farmers. We process all our teas at our own facilities under strict safety management in accordance with the food safety guidelines of FSSC22000. It is against our policy to sell products that pose any threats to the health of users using our products. Stringent tests for pesticides and radiation residues are conducted by Europe’s strictest laboratory for every crop from every harvest. Test results are made readily available on our website. We strongly believe in working with integrity, being honest with our products and sincere in our ways of conducting businesses. Every customer has his own requirement for teas and we see the need to address each requirement directly and differently, providing information as accurately as we can and only committing ourselves in things that are within our capacity. With all requirements for product quality and safety met and with our integrity, we are fully confident that we can assist all wholesale and retail companies to grow in their businesses. We celebrated the debut of the world’s first Kokeicha in 1935, invented by our founder, Takeshi Takezawa. 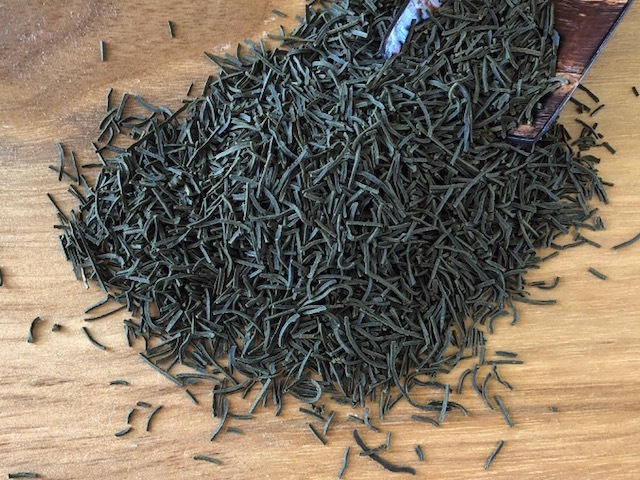 It is a unique Japanese green tea made by mixing green tea powder with water and compressed into fine pellets resembling pine tree leaves. As such, it took its name ‘formed tea’. It is the first Japanese green tea that can be brewed and drunk in a cup for at least five times without loosing its taste nor aroma. The secret lies in a technology that only Takezawa knows and this technology is patented the same year the tea was invented. Taking on the trend set by the Silky Nylon mesh teabag of the 70s, our second-generation CEO, Yoshio Takezawa, invented the disposable cup that has a special compartment at the bottom to keep the teabag intact and at the same time, allow the consumer to press at the teabag for a better infusion of the tea leaves. 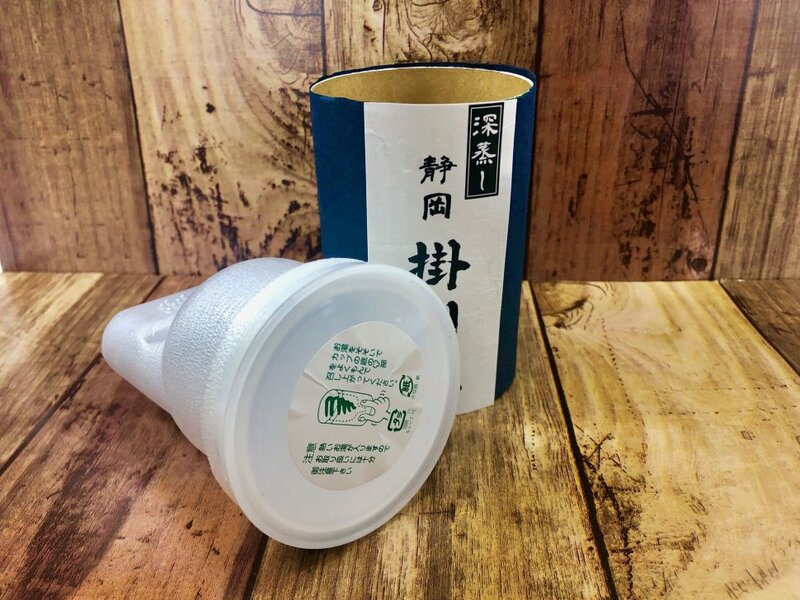 It was the first product sold at all kiosks in train stations in his hometown, Shizuoka, where the cups were filled with hot water at the kiosks. This was taken over by the hot canned tea or coffee sold at vending machines on platforms of train stations these days. Copyright © Takezawa Seicha. All Rights Reserved.